1. From where do you get your prospect lists? 2. How targeted are these prospect lists? Do you require lists from us? 3. How many leads can you provide monthly? 4. How do you ensure leads quality? 6. What is your reporting structure? Can you share a sample report? 7. How will you notify our sales team about the lead and upcoming meeting/appointment? 8. How many tele-calling reps can you assign on our project? Who will be managing these reps? 9. What if the trained tele-calling rep or manager resigns? How do you replace the trained reps? 10. Does the rep know how to work on CRM? 11. Can we personally talk to the reps and train them? 12. Do you need scripts from us?What collaterals/messaging will you need from us? 13. What is your B2B lead generation process? 14. 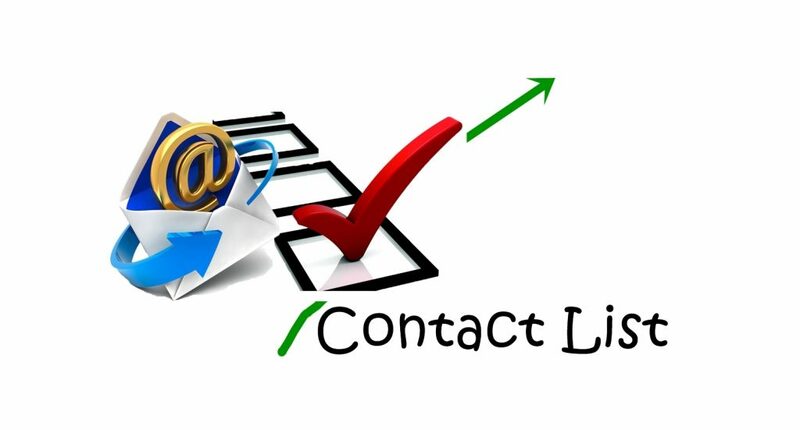 Can you provide pre-qualified leads? 15. Can you provide references and related case studies? 16. Have you ever worked on projects (industry/services/product) similar to ours? 17. Do you help your clients in gauging the success or failure of the project? 18. How soon can we expect our first lead after tele-calling starts? 19. Does your model include first doing a pilot project to identify issues? 20. Do you outsource your work to other vendor? aMarketForce’s B2B lead generation services ensures that clients have a constant and consistent resource for lead generation. The aMarketForce marketing and sales groups work as an extension of their clients’ internal sales team by calling verified contacts and qualifying leads to a level where the sales team can go in with a high chances of a close. 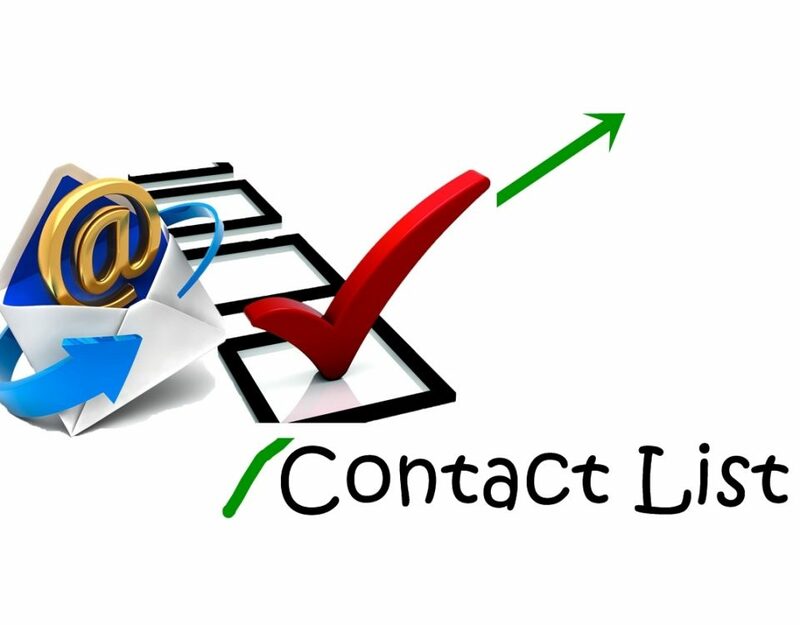 To know more about our B2B lead generation services email us at info@amarketforce.com.